Hero Hockey Asia Cup: The 10th edition of Hockey Asia Cup will be held from October 11 to 22 at Maulana Bhashani National Hockey Stadium in Dhaka, Bangladesh. The winner of this tournament will qualify for the 2018 World Cup in India. This year, the premier continental tournament will feature host nation Bangladesh along with China, India, Japan, Korea, Malaysia, Oman, and Pakistan. 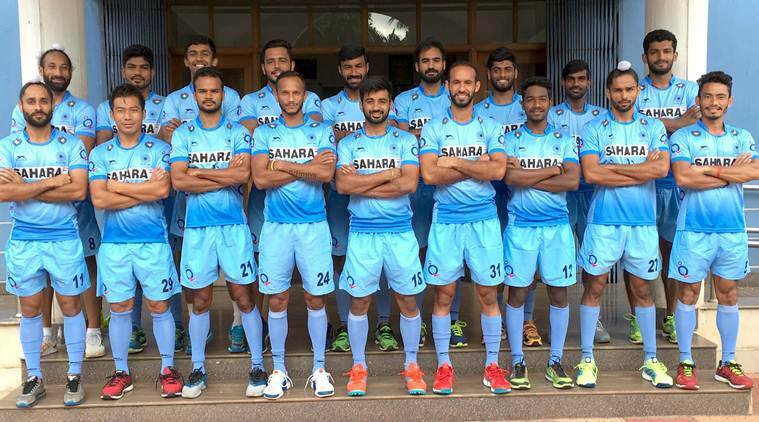 India is the top-ranked team amongst the competing teams at 6th position in the latest FIH World Rankings. Check out Hero Hockey Asia Cup 2017 Schedule / Fixtures, Teams and Players, Live Streaming, Live Scores and more info from below the article. Introduced in 1982, the inaugural men’s Asia Cup was won by Pakistan who also won the next two editions in 1985 and 1989. Since then, India (2003, 2007) and Korea (1993, 1999, 2009 and 2013) have also been champions in the nine editions played so far. Hope you like this post on Hero Hockey Asia Cup 2017 Schedule / Fixtures / Time Table, Live Streaming / Online Watch, Team Squads, Players List, Winner. If you like this, Then Please share it with your friends.